Competition will instill hard work, discipline, self-worth and honesty that will carry into all aspects of their lives. 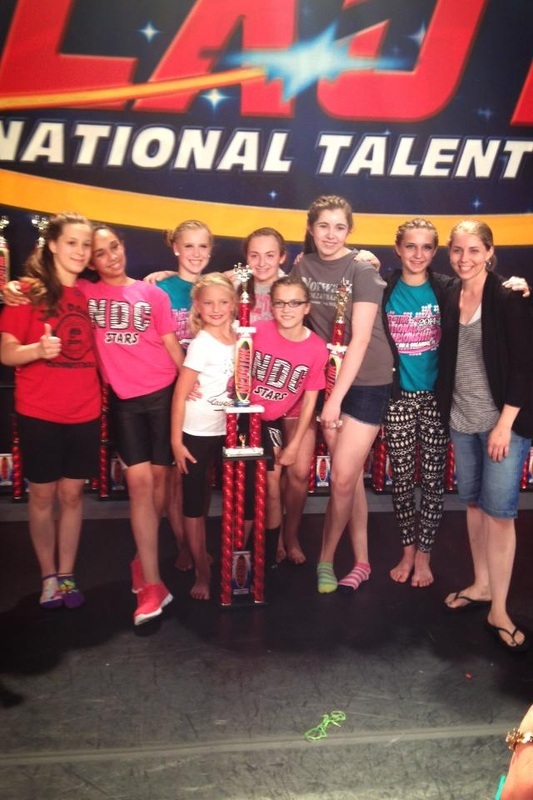 The staff at NDC will try to make competition dance a positive experience for dancers and parents. 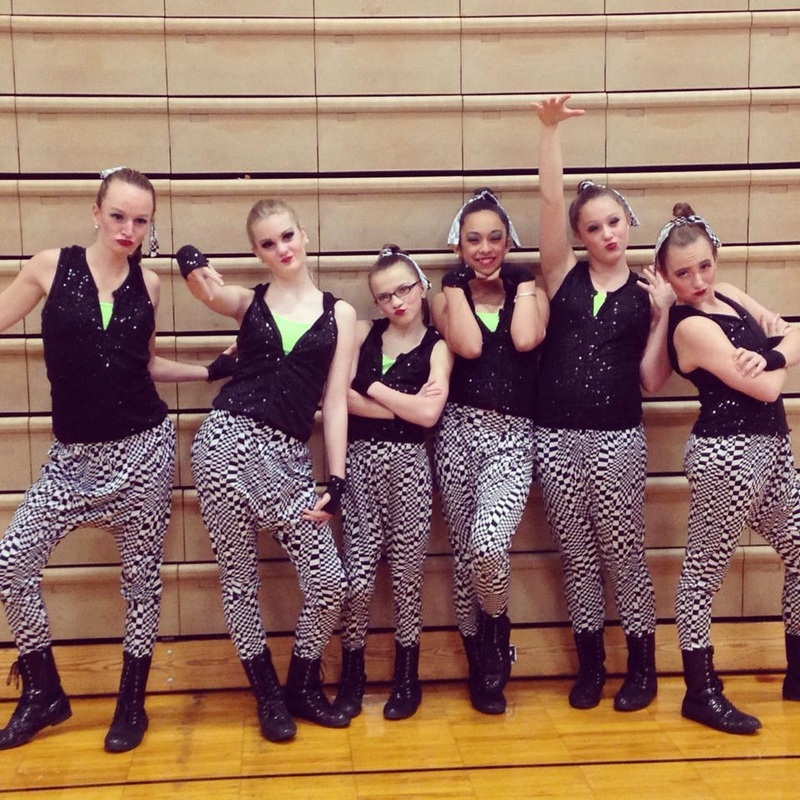 ﻿What is Competition Dance? 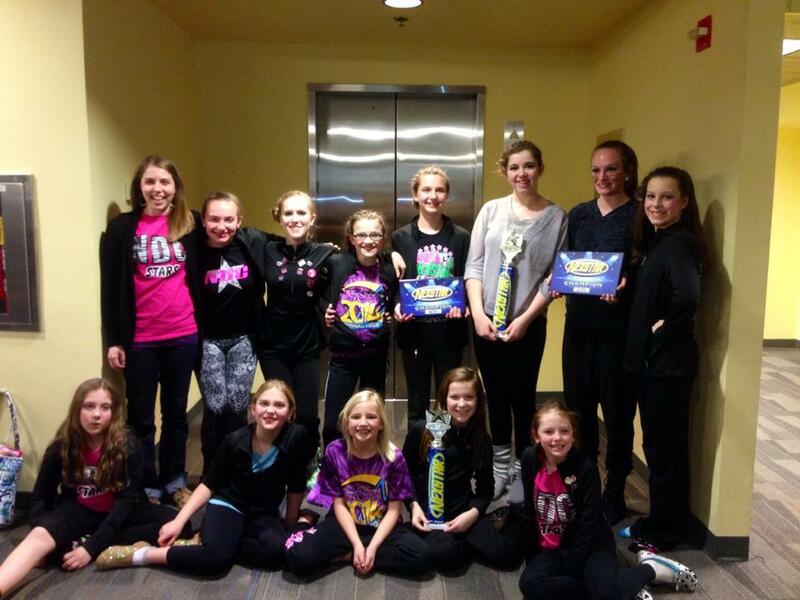 - Group Competitive dance is similar to a traveling sports team like volleyball or soccer. 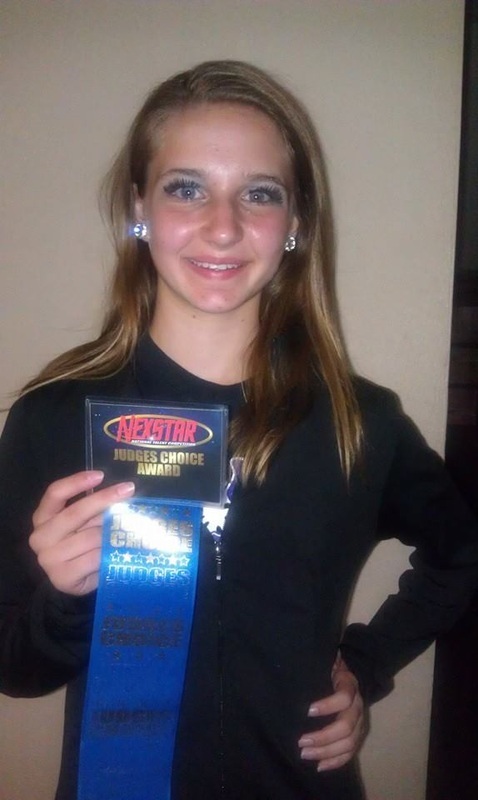 Those that take solo competitive dance can be compared to individual figure skating or a gymnastics floor routine. 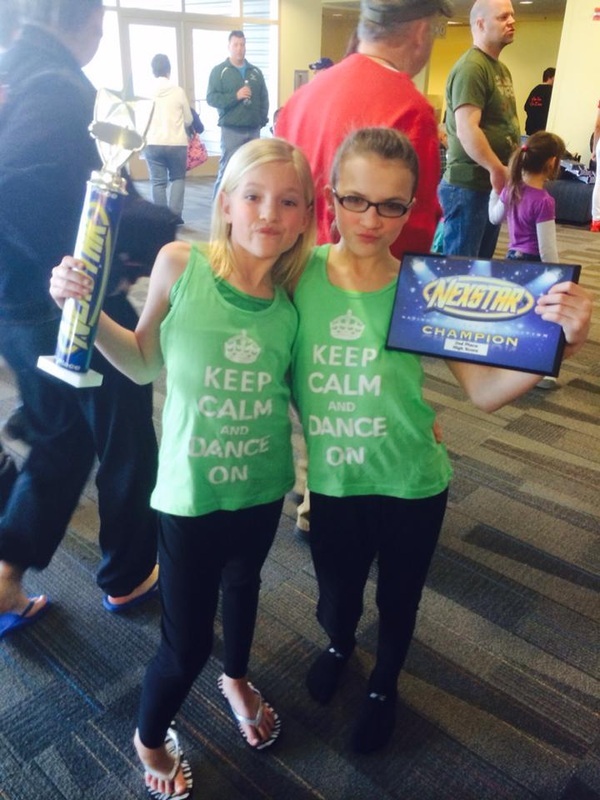 Dance just like any other sport needs a lot of practice to improve and to perform as a team. 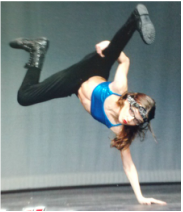 Competitive dance is as difficult, if not more, than a traditional sport. Dancers have to be athletes and artists at the same time. Monthly Tuition: Students must be enrolled in ballet at their skill level. 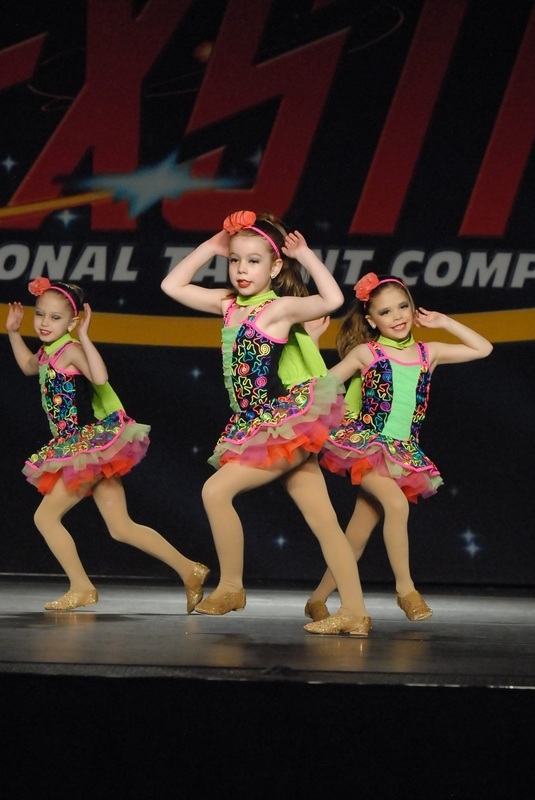 In addition they must take Jazz, Lyrical and Acro/Tumbling. Rates are based on the level of ballet the student is in. Please call for pricing. 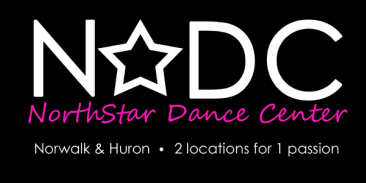 Additional Cost may include competition registration fees, costumes, and choreographers fees. Weekly Classes: Technique classes & Rehearsals 2-3 days a week. Ballet, Jazz, Lyrical and Tumbling classes required. 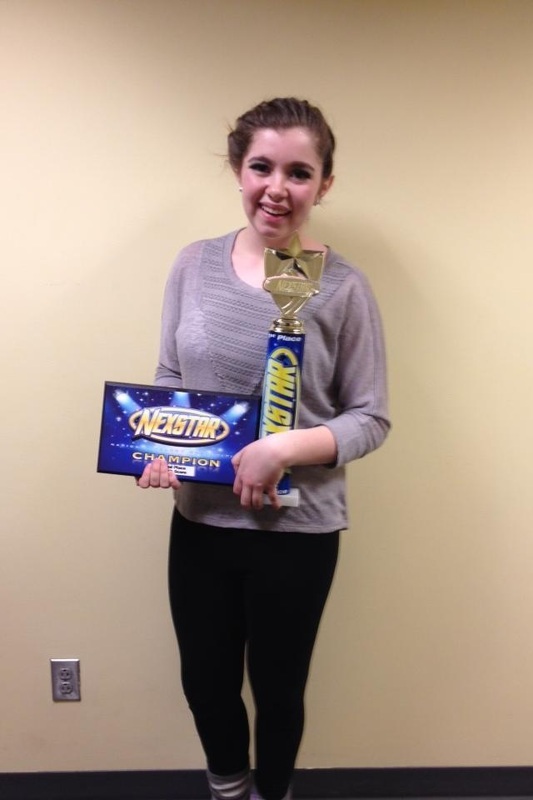 If you are planning on joining the 2015-2016 competition season please contact us for more details. Call us at 419-663-3036 or fill out our Signup Form.